Xantrex' Battery Temperature Sensor is designed for use with DR and UX Inverters and C Series Charge Controllers. 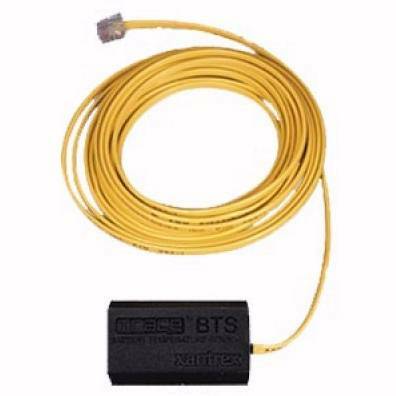 The BTS mounts on a terminal post of a battery in a bank or on the side of a battery and measures its temperature. 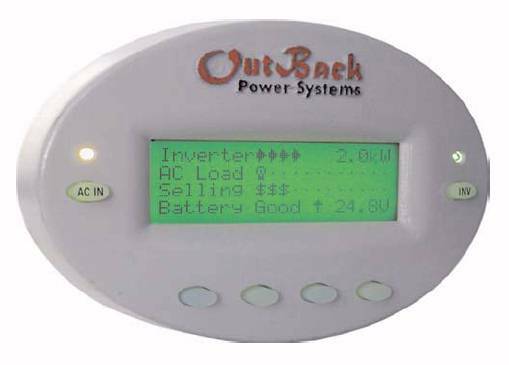 It sends precise information to the charger or charge controller, which automatically adjusts voltage to ensure full battery charge depending on the ambient temperature of your battery installation. The BTS is standard on SW and PS Inverters.